The apparel retailer paid $ 17 per share on Wednesday and valued the company at approximately $ 6.6 billion. That's higher than the $ 14 to $ 16 price range the company had previously set. The deal will bring $ 623 million to the San Francisco-based inventor of blue jeans. This is just one of a series of reputable IPOs that are expected to hit US markets this year. The company's stock trades on the New York Stock Exchange on Thursday under the ticker symbol "LEVI". Levi & # 39; s was first floated in 1971 before being privatized in 1985. The return to public markets is a crucial step in the company's plan to expand its century-old brand. 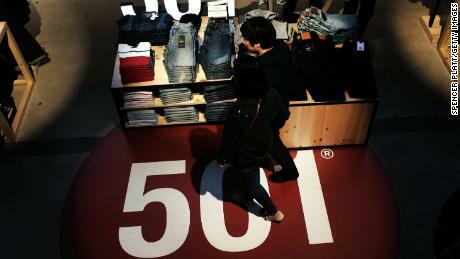 Unlike many of today's other retailers, Levi's does not want to completely reinvent itself. jeans, which have been in the customer style for years and are constantly being brought up to date over time. 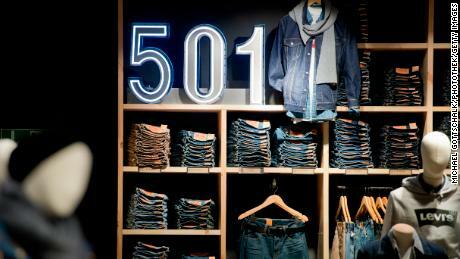 But Levi's also hopes to move away from a jeans company. "We are focusing our product design and marketing efforts on shaping our perception of global consumers from a bottom-focused US company to a global lifestyle guide for men and women," it said in a February submission approval file. To achieve this, the clothing brand wants to delve deeper into different categories as tops and women's clothing penetrate. The company also wants to expand into key markets such as China and India and Brazil. 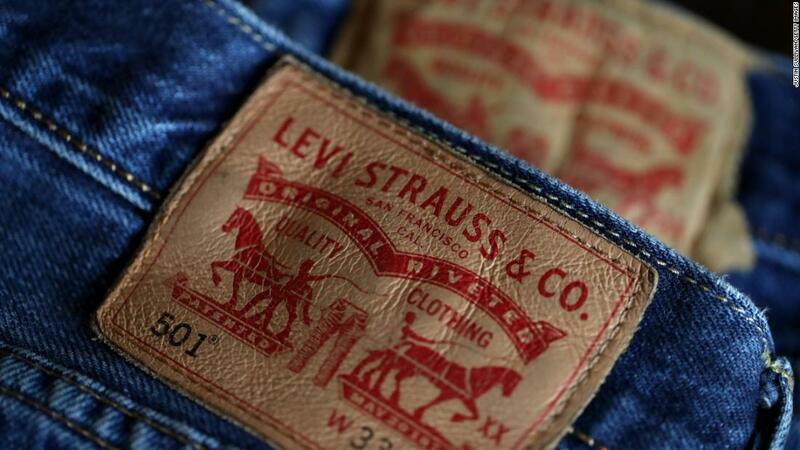 China for example According to the company, about 20% of the global apparel market in the past fiscal year is only 3% of Levi's turnover. To hunt down Chinese buyers, the brand has installed a new management team in the country, which plans to open new stores and implement a local market strategy. is expected the appetite American Appreciating investors as they prepare for a series of major IPOs in the pipeline. Riff-hail group Lyft will make its long-awaited debut on the Nasdaq next week while investors are close to announcements from other top startups like Uber and Pinterest. If the offerings from Levi and Lyft go well, some experts might say that this might encourage others to follow suit. "It's going to be a big year for IPOs," Jackie Kelley, US IPO chief of EY, told CNN Business last month.